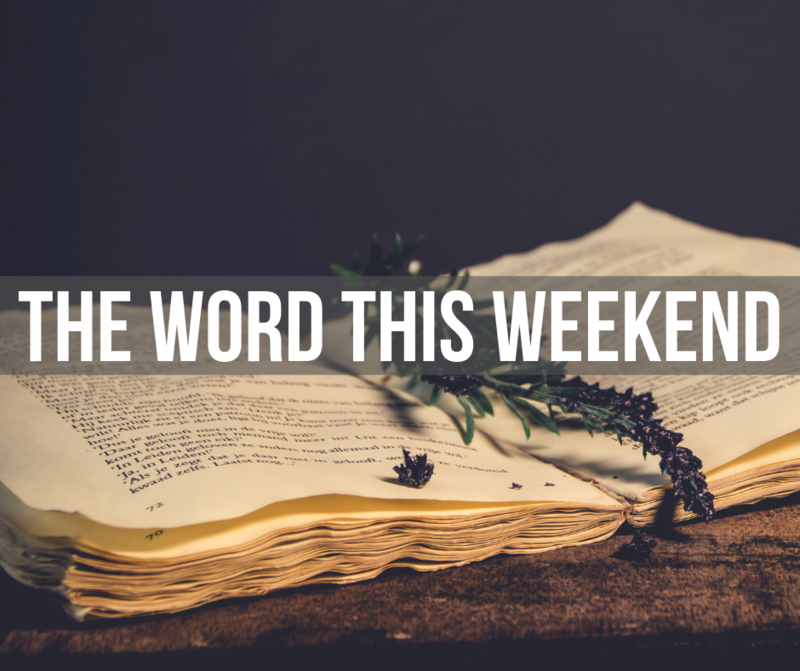 A Week of Worship and reflection on Christ’s Passion. 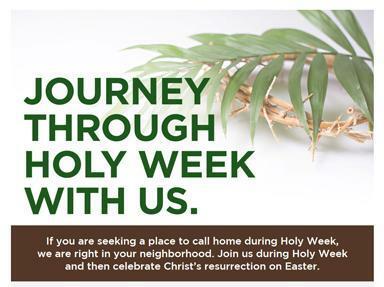 If you are seeking a place to call home during Holy Week, we are right in your neighborhood. Join us during Holy Week and then celebrate Christ’s resurrection on Easter. Note: The Sanctuary is open daily for prayer & meditation. For up and coming Church news and events see our weekly newsletter. The First Edition is mailed to our congregation members, available in the entry to the Sanctuary and here online.